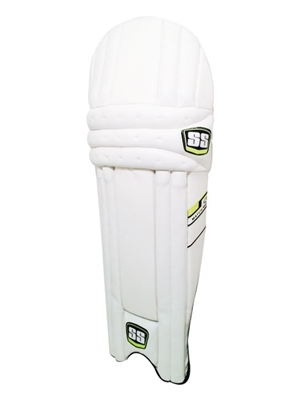 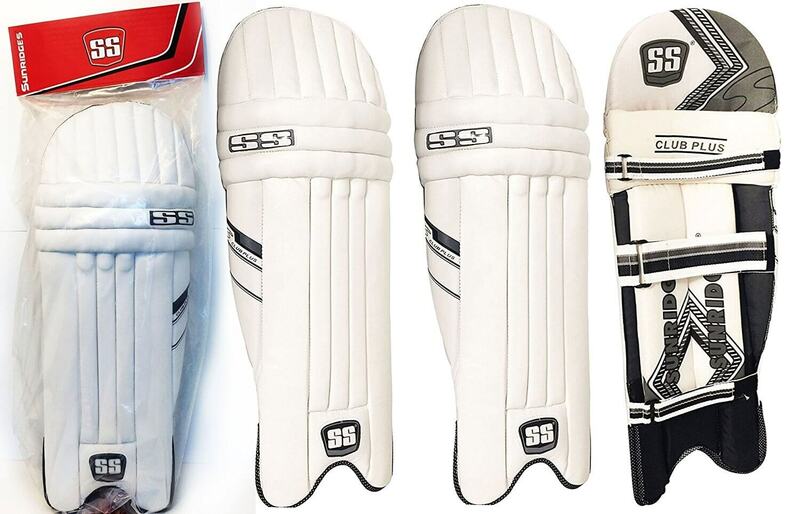 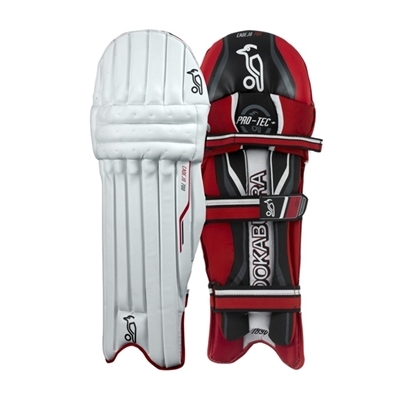 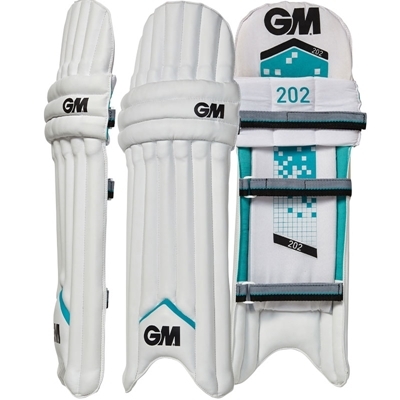 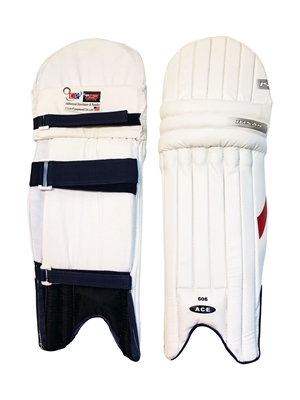 SS TON Series Kashmir Willow bat, new for 2018 with free bat cover. 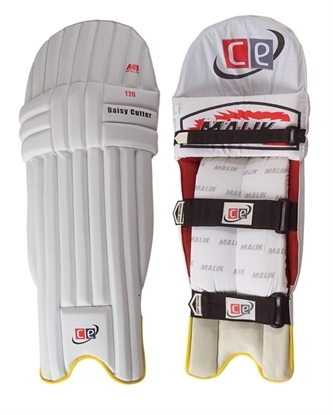 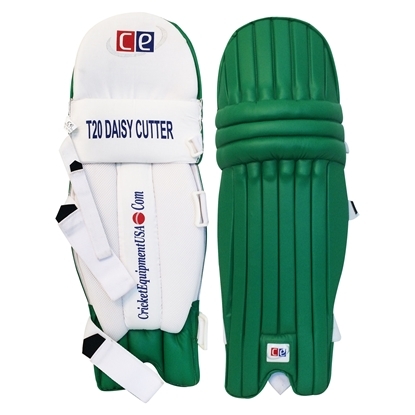 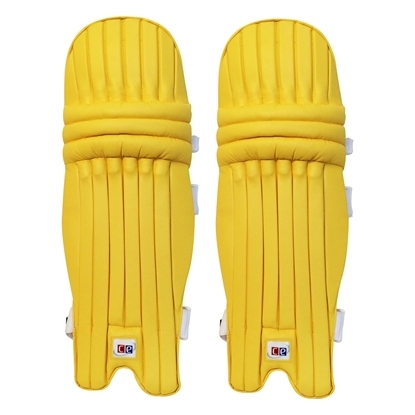 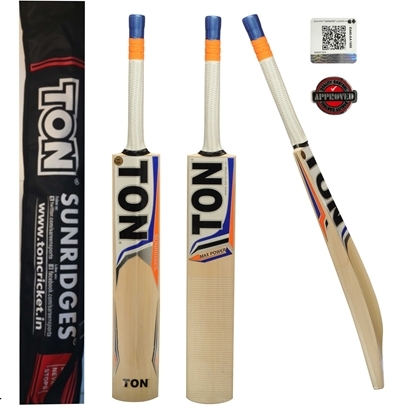 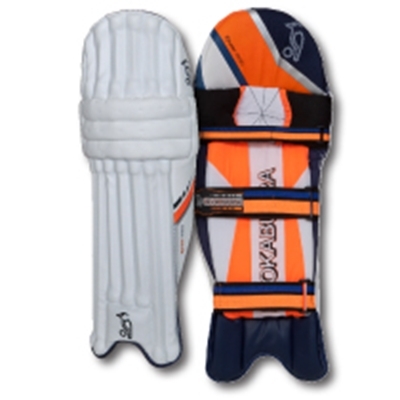 Exceptional bat with super low price. 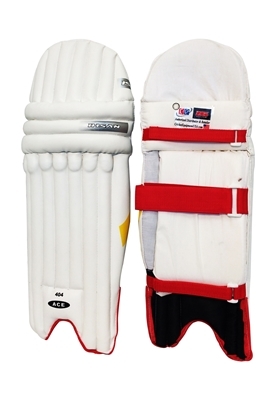 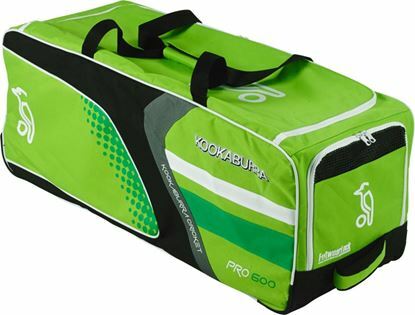 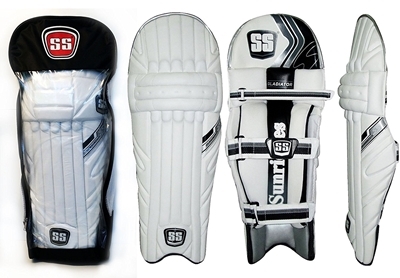 Highly recommended for playing with seasoned cricket or heavy tennis cricket ball.